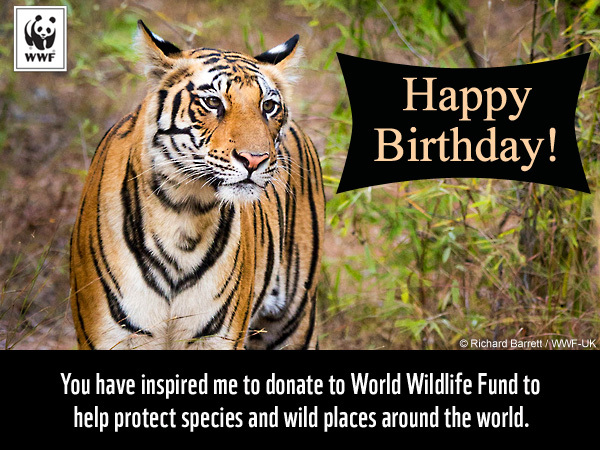 Honor someone's birthday in a meaningful way. 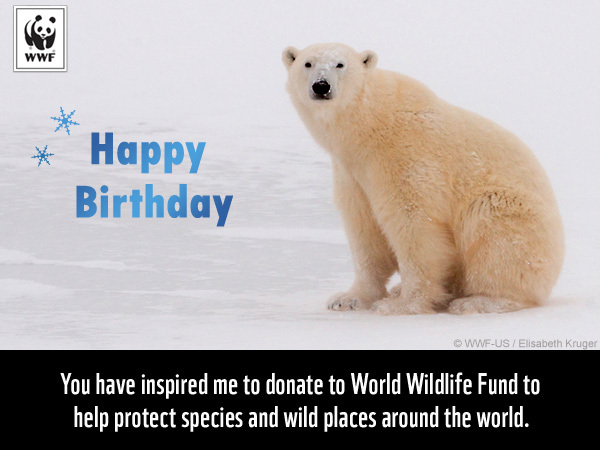 Make a donation of any amount to support WWF's global conservation efforts, and send a special birthday ecard to announce your gift! 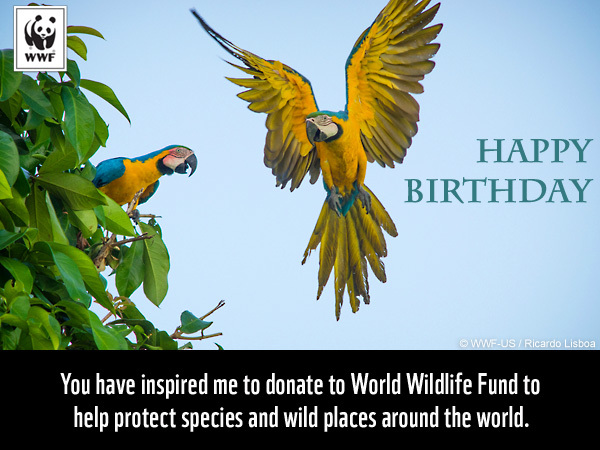 Your friend or family member will be delighted to know that your donation helps protect tigers, elephants, polar bears and other species and their habitats around the world. 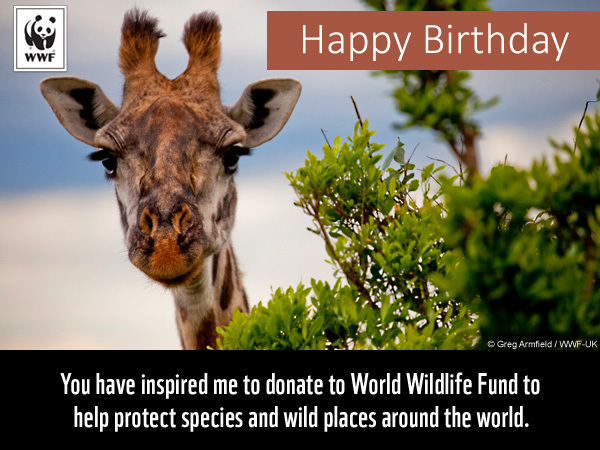 Looking for general occasion donation ecards? 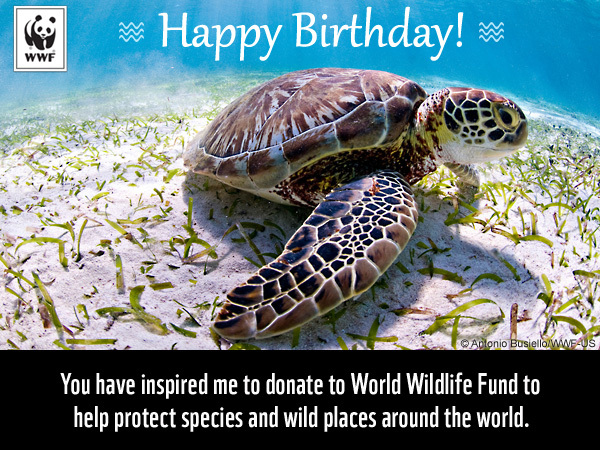 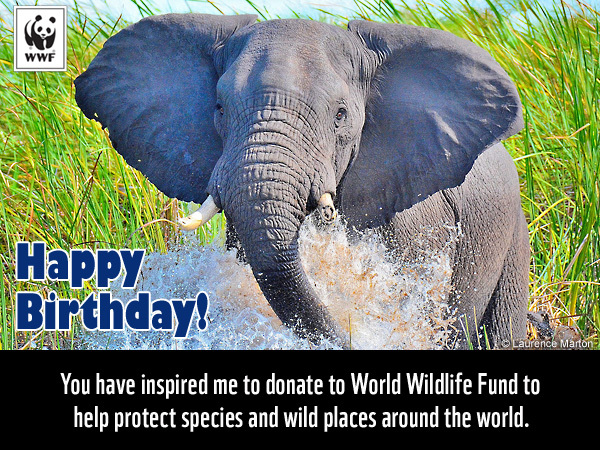 Donate to send this birthday ecard or another one!